REDe is an international network focused on building research capacity and preparedness to tackle emerging infectious disease outbreaks in Latin America and Caribbean. Effective online knowledge sharing and dissemination system. The Network development is supported by the three EU funded consortia (ZIKAction, ZIKAlliance and ZikaPLAN). Its initial focus is on advancing rapid and coherent research response to the Zika outbreak. In this edition: International Symposium on Zika, cross-consortia publications & updates on knowledge gap analysis. REDe is tasked with creating a regional research network that is able to respond to emerging infectious diseases. Access resources to guide, teach, support and train you and your team in setting up and running high quality studies. 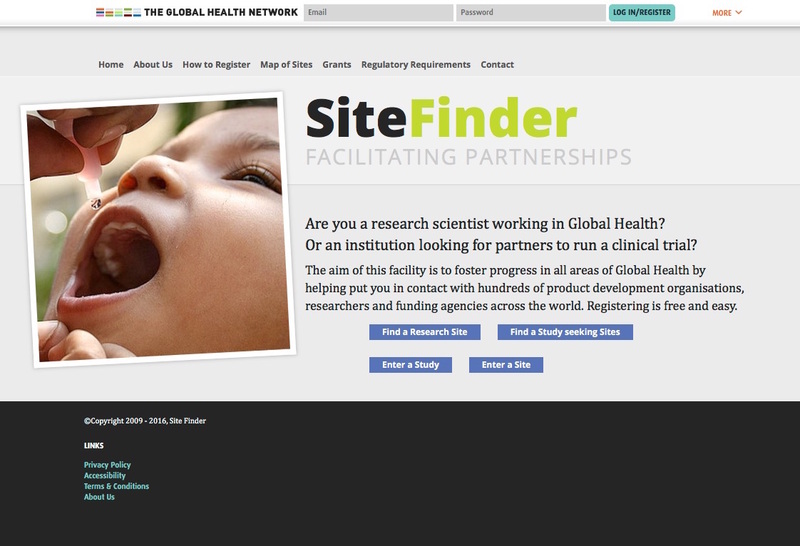 Watch the training webinar hosted by The Global Health Network and REDe on data quality management using the ZIKAlliance 'Pregnant Women Cohort Study' as a working example. Good data management is key in assuring quality data. Visit The Global Health Training Centre for our short course in data management 'Introduction to Data Management for Clinical Research Studies'. Group: Research Capacity in Latin America - what is missing? Please see our collaborative website on Zika Virus for more information. The authors review available data on the distribution of yellow fever, dengue, chikungunya and Zika in Africa, their Aedes vectors, transmission potential, and challenges and opportunities for Aedes control. They identify key knowledge gaps and future research areas, and in particular, highlight the need to improve knowledge of the distribution of disease, major vectors, and insecticide resistance. The Microcephaly Epidemic Research Group (MERG) is a research team composed of researchers from several institutions working to find the answers for the cases of microcephaly reported in Brazil, which has been considered a health emergency of international concern. Find out more here. This course aims to give researchers and members of ethics committees confidence in thinking through the challenges of carrying out research with children and young people. The Nuffield Council on Bioethics has explored these issues through an expert Working Party, supported by a stakeholder group involving young people and parents. This three module course communicates the methodology of maternal, fetal and newborn growth monitoring and the application of the INTERGROWTH-21st international growth standards to make judgement about appropriateness of growth. In response to the need for guidance on the correct measurement technique for newborn head circumference and an international prescriptive standard for comparisons, with the ongoing ZIKA virus infection, the first module “Assessing newborn size by anthropometry” has been published earlier than the remaining two modules. This course is available in English, Spanish and Portuguese. A global initiative to address research challenges posed by the Zika outbreak and build a sustainable response capacity in Latin America. ZIKAlliance is a multinational and multi-disciplinary research consortium comprised of 52 partners worldwide and coordinated by Inserm, the French National Institute of Health and Medical Research. 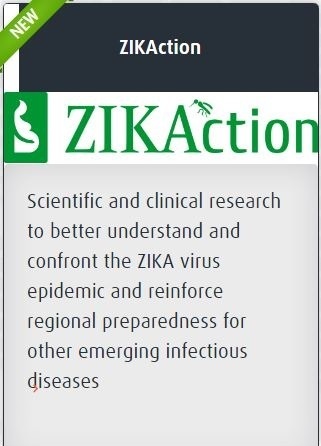 The aim of this website is to provide a platform for sharing and developing research priorities, protocols, data capture systems alongside the latest epidemiology and clinical management information about Zika infection.